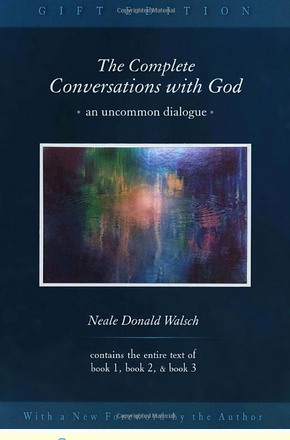 To mark the tenth anniversary of the publication of Conversations with God, Book 1, all three of the most essential books in Neale Donald Walsch’s seminal trilogy are brought together in one beautiful volume just in time for the gift-giving season. 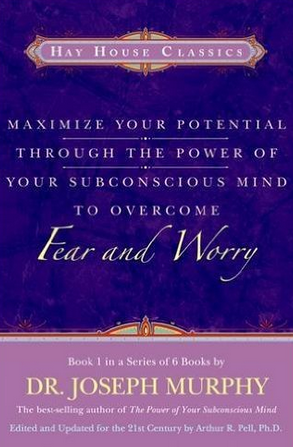 Dr. Joseph Murphy’s classic book The Power of Your Subconscious Mind was first published in 1963 and became an immediate bestseller; it was acclaimed as one of the best self-help guides ever written. Following the success of this work, Joseph Murphy lectured to thousands of people around the world, and millions tuned in to his daily radio program. In his lectures, he pointed out how real people have radically improved their lives by applying specific aspects of his concepts. For many years, Dr. Wayne W. Dyer’s fans have wondered when he would write a memoir. Well, after four decades as a teacher of self-empowerment and the best-selling author of more than 40 books, Wayne has finally done just that! However, he has written it in a way that only he can—with a remarkable take-home message for his longtime followers and new readers alike—and the result is an exciting new twist on the old format. Rather than a plain old memoir, Wayne has gathered together quantum-moment recollections. 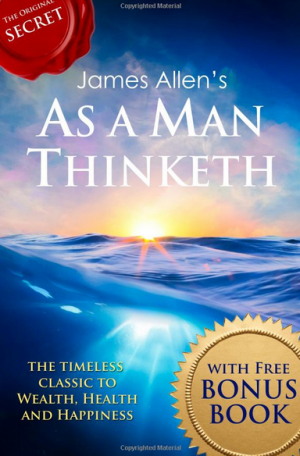 The author offers his clear answers in this book As A Man Thinketh. His words have helped millions for more than a century–and they continue to point the true way to a better life for a troubled humanity. Too many mortals strive to improve only their wordly position–and too few seek spiritual betterment. Such is the problem James Allen faced in his own time. 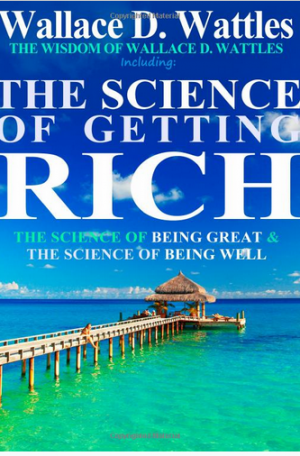 The Science of Getting Rich is a book written by the New Thought Movement writer Wallace D. Wattles. The book is still in print after 100 years. 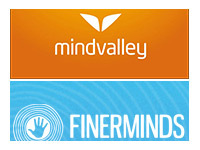 It was a major inspiration for Rhonda Byrne’s bestselling book and film The Secret. According to USA Today, the text is “divided into 17 short, straight-to-the-point chapters that explain how to overcome mental barriers, and how creation, not competition, is the hidden key to wealth attraction.” Wattles, who had formerly been a Methodist, ran for office as a Socialist candidate in Indiana in 1916.